The feast day is another occasion to celebrate the daily help that Mary continues to give to all of us through the exceptional privileges available to her from God. Roman Martyrology states: “The Holy Name of the Blessed Virgin Mary, is a day on which the inexpressible love of the Mother of God for her Holy Child is recalled, and the eyes of the faithful are directed to the figure of the Mother of the Redeemer, for them to invoke with devotion”. 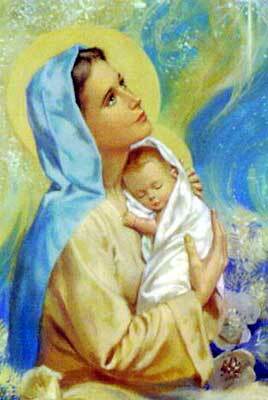 The Feast of the Most Holy Name of Mary is the 12th September.